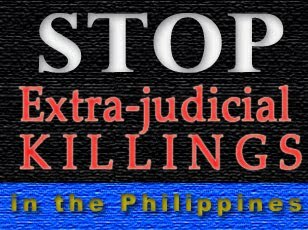 CAGAYAN DE ORO CITY (Mindanao Examiner / Oct. 17, 2011) – Philippine authorities said a Filipino broadcaster was murdered by unidentified gunmen in Mindanao. Datu Roy Gallego was shot dead on a highway in the town of Lianga in Surigao del Sur province on October 14. The motive of the attack was not immediately known, but Gallego, also a Manobo tribal leader, was a harsh critic of mining activities in the province, particularly in areas being claimed as ancestral domain by the natives.